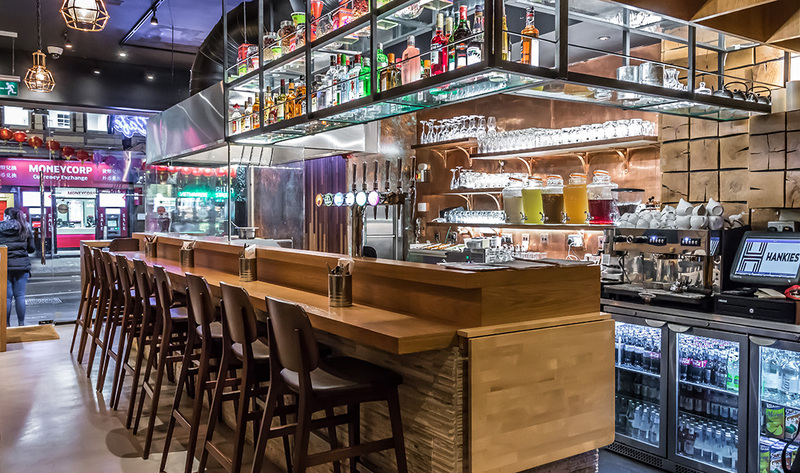 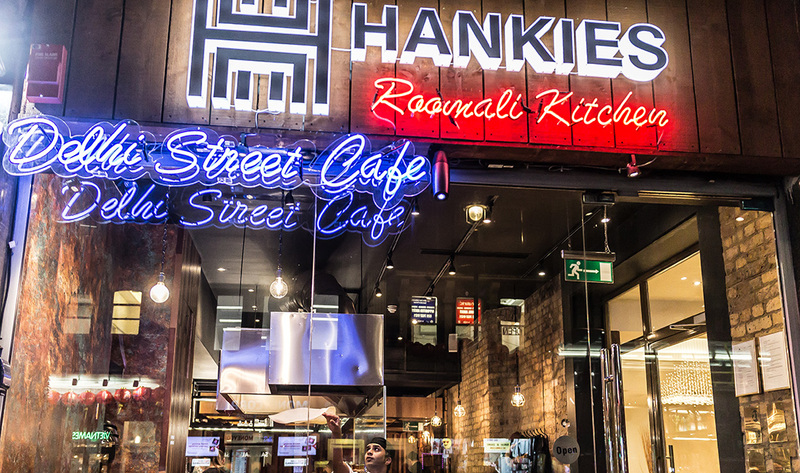 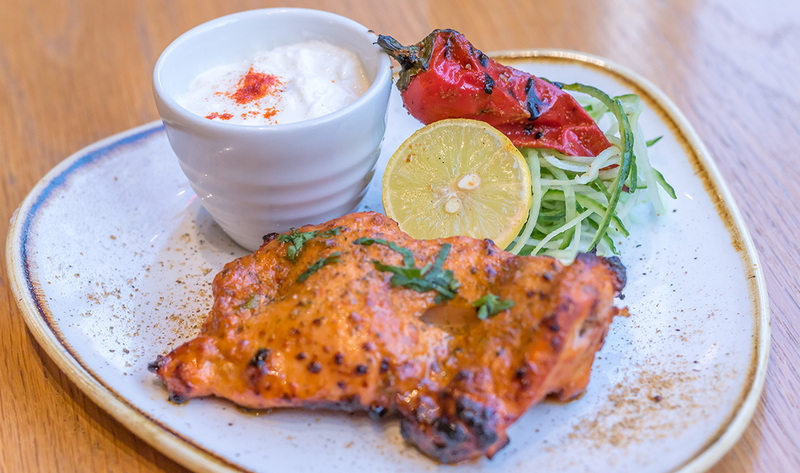 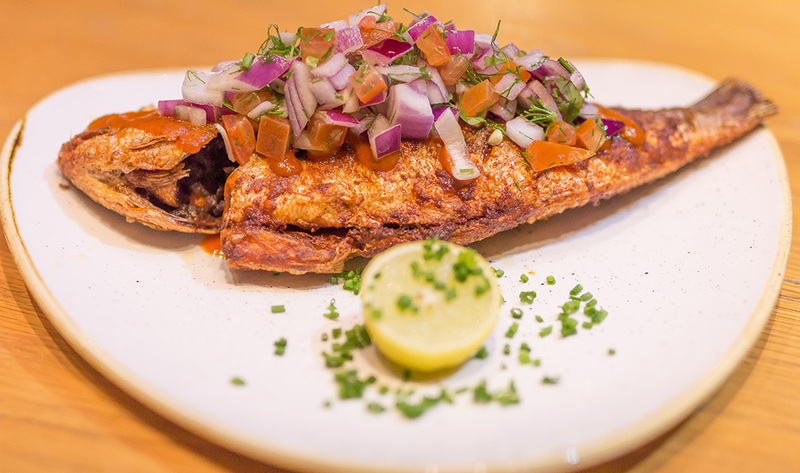 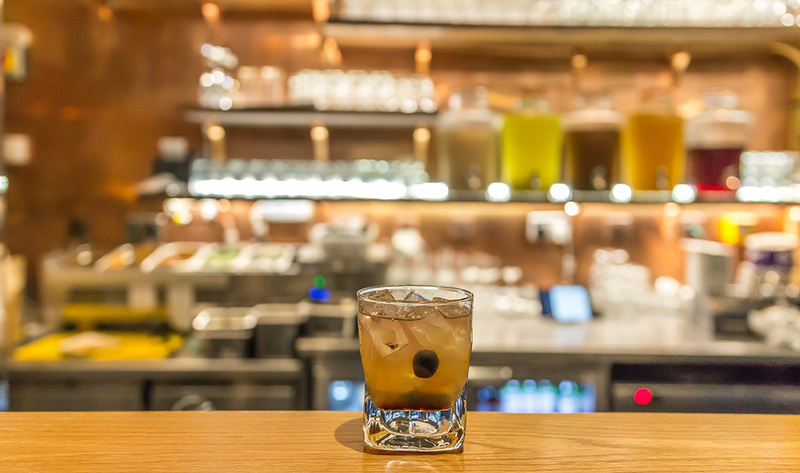 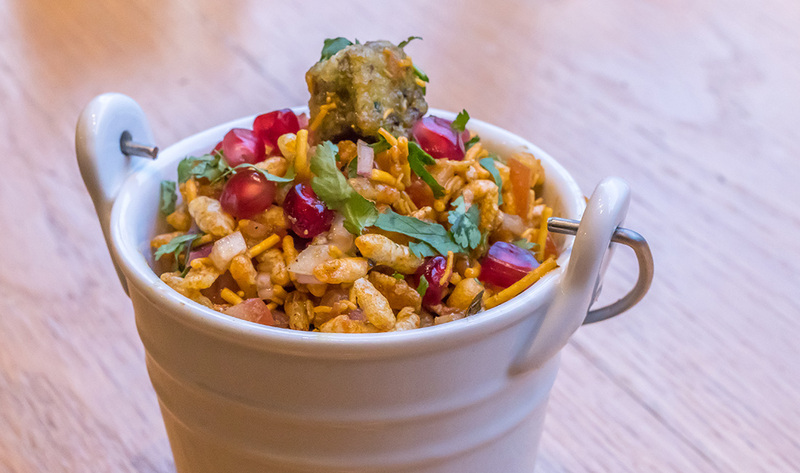 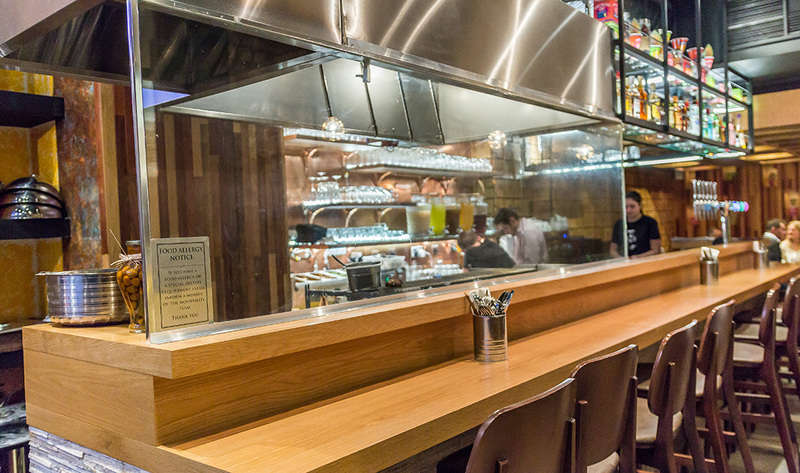 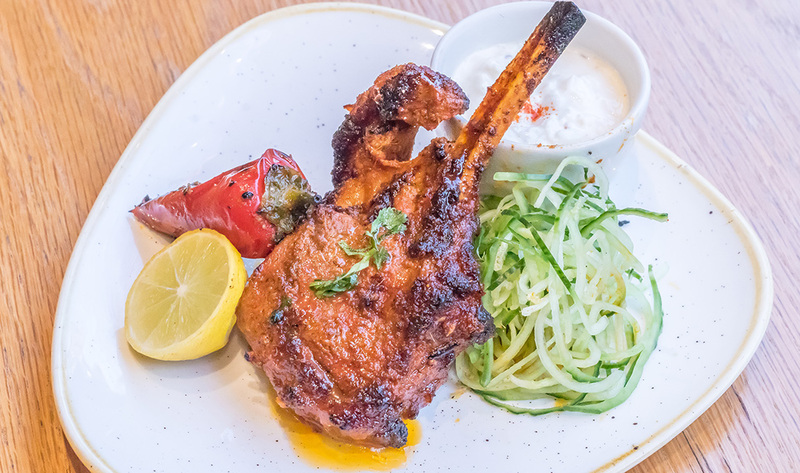 Something of a hidden gem amid the bustle of theatreland, Hankies is an irresistible take on authentic Indian street food – and an enticing spot for pre-show drinks. 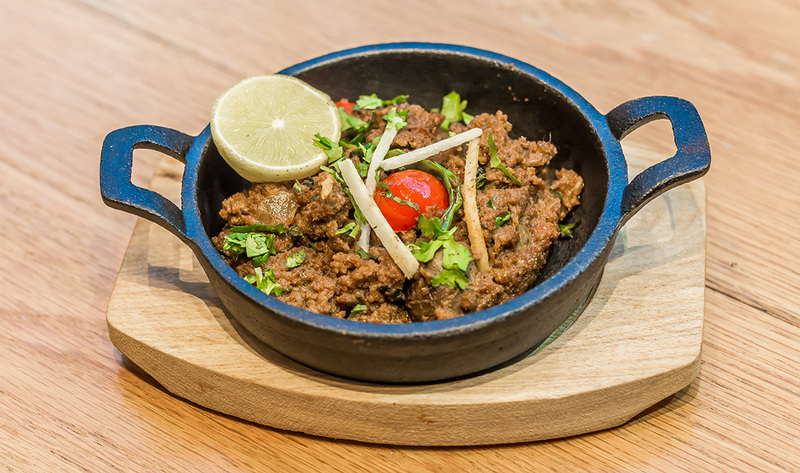 To eat here is to experience a slice of New Delhi street life, savouring the classic hand spun roti cooked in a furnace-like roomali tawa and skillfully folded into the eponymous paper-thin ‘hankies’. 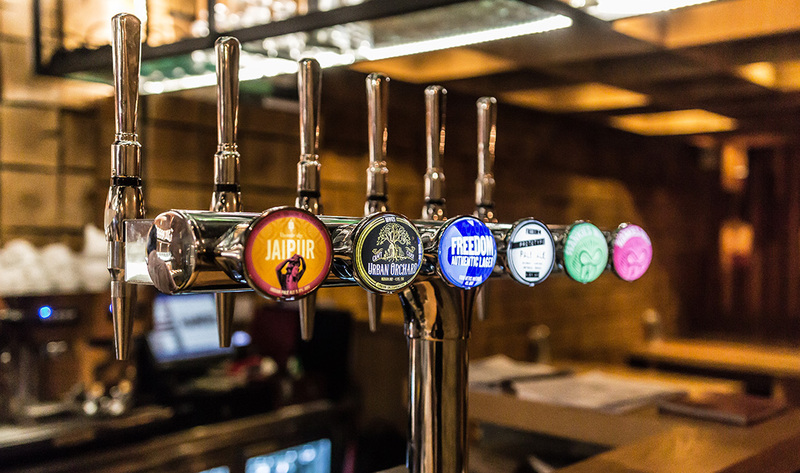 Succulent spiced grills, signature dry curries and pan fries add breadth to the menu, and there’s an equally authentic selection of Asian beers, spirits and cocktails.